Inspiring dancers with the passion to dance. Dancers ‘shine’ in Ms. Lisa’s Dance classes, as their imaginations and creativity come alive. 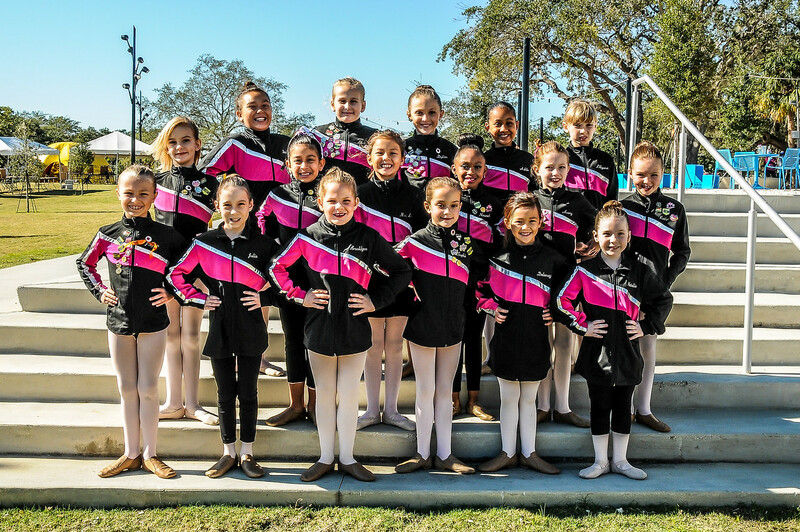 Ms. Lisa’s Dance studio is a positive encouraging environment where students of all ages and abilities are welcomed. 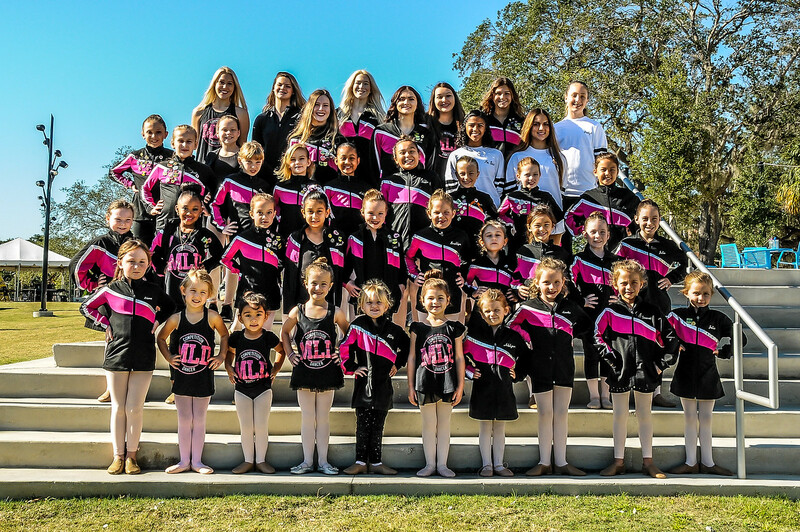 Here at Ms. Lisa’s we strive for excellence in the art of dance, while building a strong foundation of technique and creating lasting friendships. Dancers are not only students but family, where Ms. Lisa’s Dance Studio is a home away from home. Click here to learn more about Ms. Lisa’s Dance. We love Miss Lisa’s dance! So grateful to Miss Lisa and all her staff that treat us like family and have taught my daughters a love and passion for dance! Thank you for all you do! Miss Lisa’s dance is the best studio in town. We love our dance family! Ms. Lisas’ is an amazing studio which encourages students of all ages and abilities. The teachers foster a love for dance by teaching technique in a fun environment. My daughter has learned more than just dance skills, she has gained the confidence to be on stage and to believe in herself. Ms. Lisa’s dance offers a variety of classes for all ages, baby to adult. 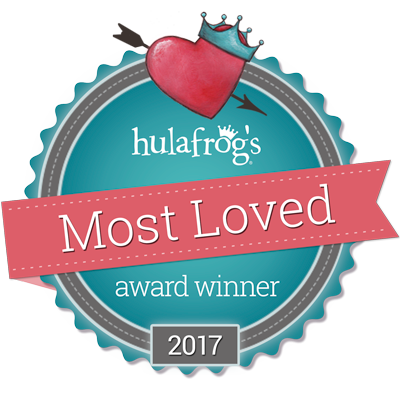 Thank you for voting Ms. Lisa’s Dance the most loved dance studio in South Tampa! Have Your Birthday Party At Ms. Lisa’s Dance! Ms. Lisa’s Dance Acro & Tumbling teachers are now Acrobatic certified! Instructing dancers from the Tampa Bay area, including Westchase, and Brandon for 13 years!